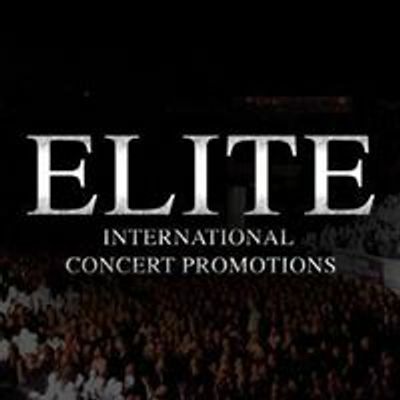 Led by the world’s number one Michael Jackson tribute artist ‘Navi’, which alone sets this show above the rest. 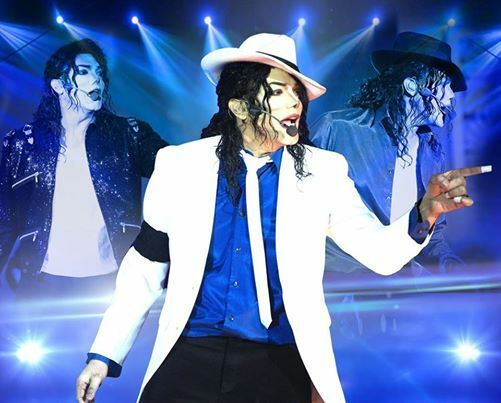 Navi is the only MJ tribute ever to be chosen by Michael Jackson himself. 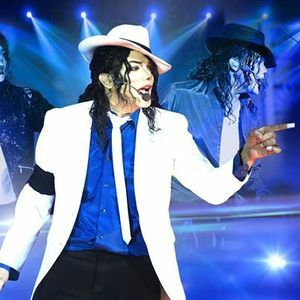 Michael actually gave Navi a standing ovation after he was invited to perform at one of the MJ's birthday parties in Los Angeles. They remained friends and Navi was regularly hired as a body double and decoy to distract fans and press when Michael visited the UK.